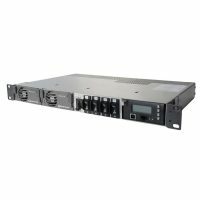 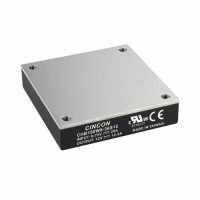 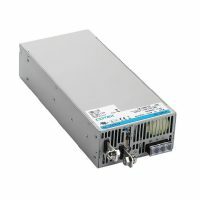 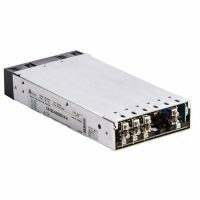 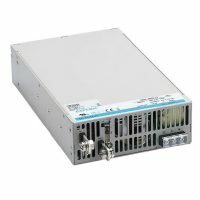 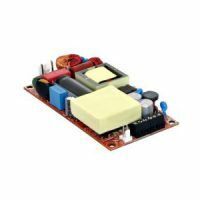 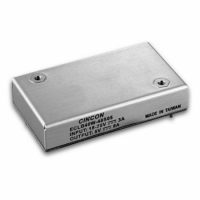 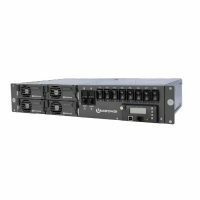 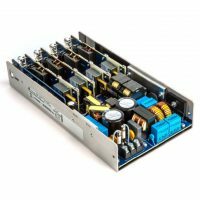 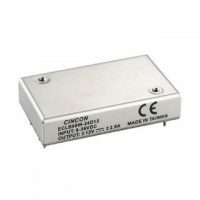 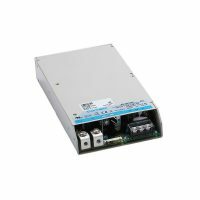 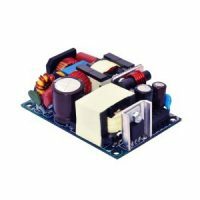 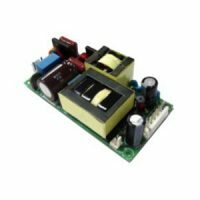 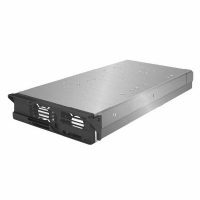 Relec Electronics have a wide range of power supplies and DC DC converters available for use in the broadcast industry. 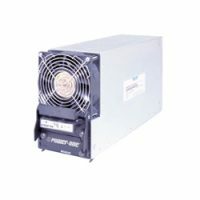 Products start at a few watts with solutions available through to 32kW. 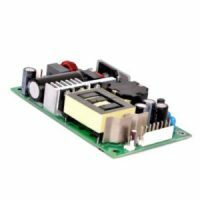 Call our technical team today on +44 1929 555800 who will be delighted to help you find the best solution for your project.